Adorable Park Hill home! You won't find one in better condition! 2 large bedrooms, 2 baths, large living area, dining room & office. Large kitchen w/new stainless appliances (including gas range), painted cabinets & room for a small table. Good size laundry room off of kitchen. Master w/large walk in closet. 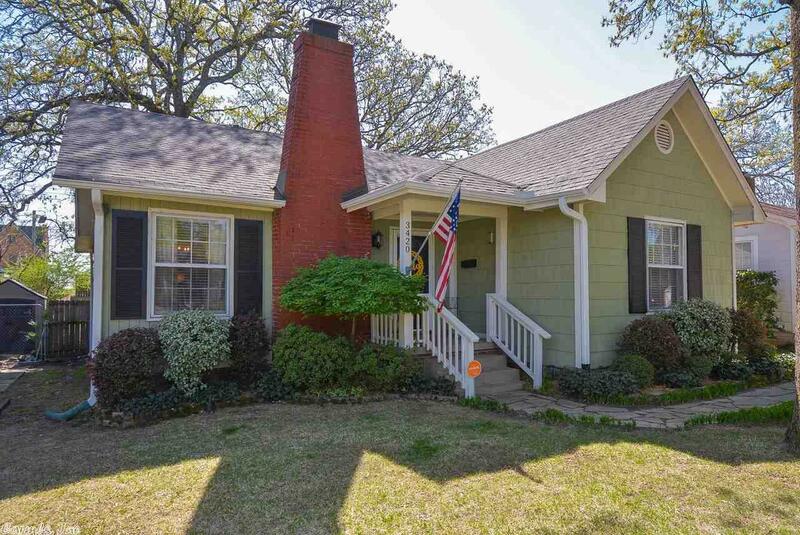 Beautiful refinished wood floors, trim, pretty paint colors & two updated bathrooms! Awesome level, fenced backyard w/ deck & patio. One car garage w/extra storage. New roof '12, hvac '10, gutters '16.